[ ] Completed Zoning Application (Development Permit Application). Please specify the dimensions and height. [ ] A copy of the property survey marking where the shed will go and the distance to the the side and rear property lines. 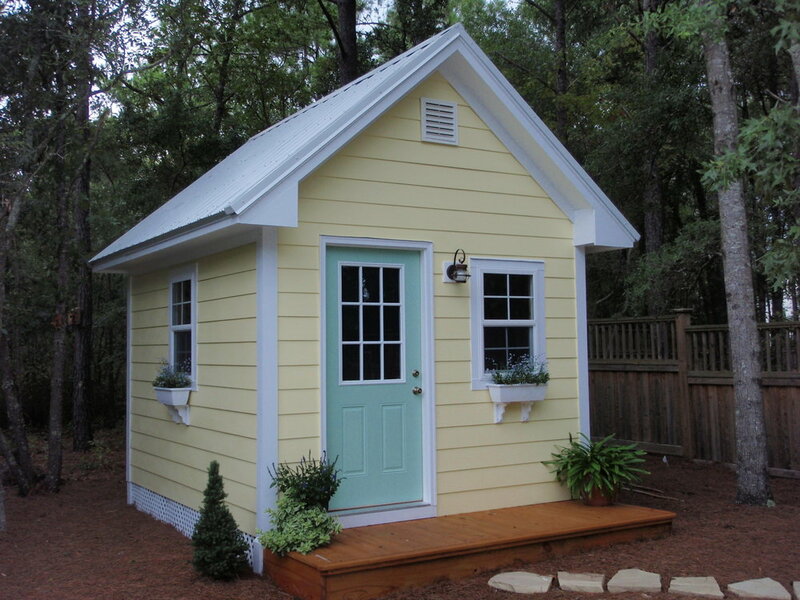 File the permit for your shed by clicking the button below and printing the zoning application. Submit the application along with your property survey and a business check, money order or cashier's check for $20.00 to the Plainfield Building Division. No cash, cards or personal checks are accepted. Sorry :( . The Zoning Board of Adjustment presides over applications that need variances. If your shed proposal does not meet the above provisions of the Land Use Ordinance, you probably need a variance. The variance process is a longer process than a normal zoning application and requires a board hearing, a 45 day review period by the Planning Division, and a $500 escrow for residential applications and $1,000 for commercial applications, along with fees. To learn more about the Zoning Board process, please contact the Planning Division at (908) 753-3391.